No.6 Firgrove Mews is an end-of-terrace house located in a quite cul-de-sac. 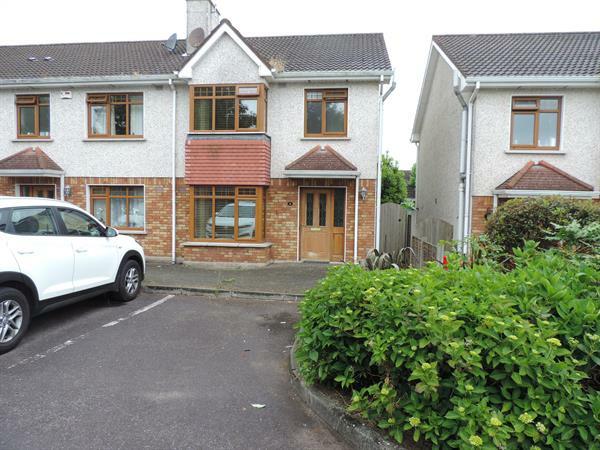 The property is situated in Herons wood a popular development in Carrigaline. Carrigaline is a popular commuter suburb located C.17km from Cork city and C.10km from Cork Airport. 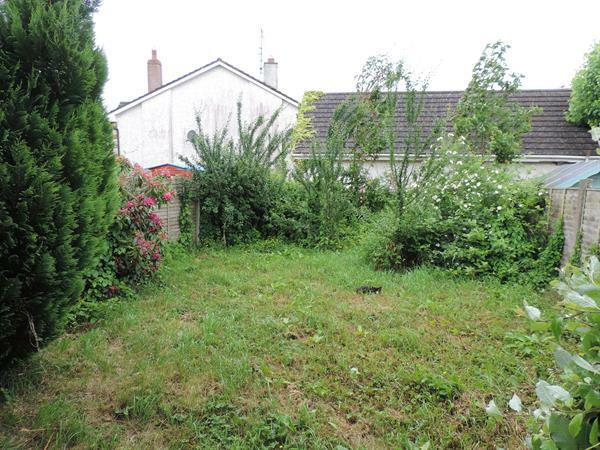 The property has a west facing rear garden with a pedestrian side entrance. The property has all amenities at hand. ACCOMMODATION: Entrance Hall: 4.28m x 0.89m Tiled Floor and Guest W.C. under the stairs. 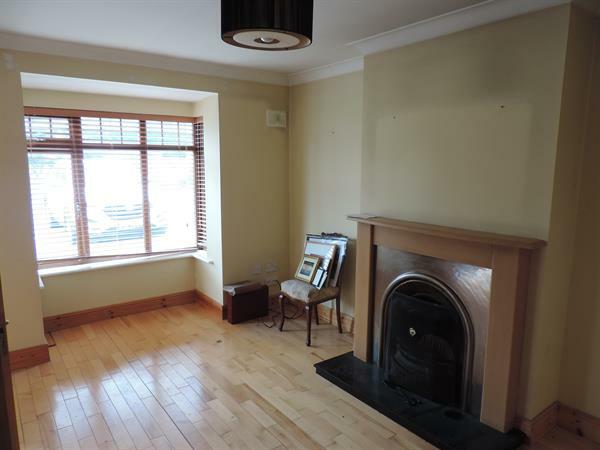 Livingroom: 3.31m x 4.27m	Bay Window, Open Fire and Timber Flooring. 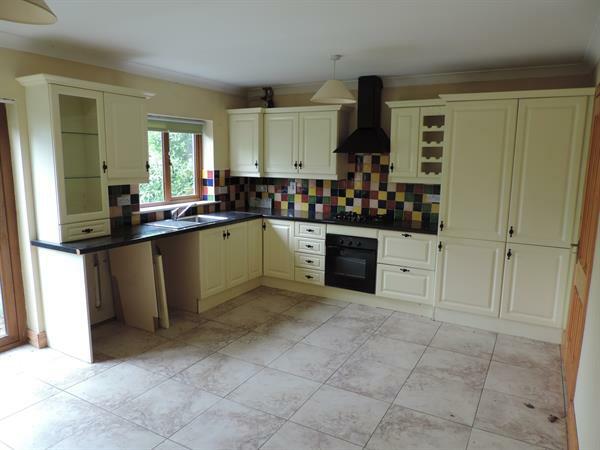 Kitchen: 3.86m x 5.26m Fitted Wall & Floor Units, Tiled Floor and Patio Door to leading to the Rear Garden. Stairs & Landing	Carpet Flooring. 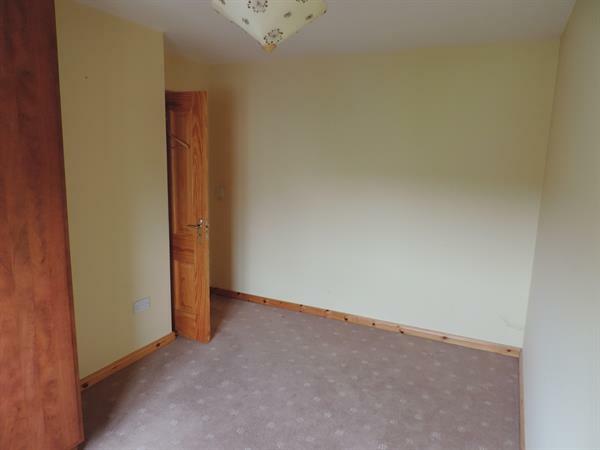 Bedroom 1: 2.82m x 2.57m	Carpet Flooring. Bedroom 2: 3.06m x 4.04m Carpet Flooring and Fitted Wardrobes. Bedroom 3: 2.84m x 3.22m	Master Bedroom Located to the front of the House and includes a Bay Window, Carpet Flooring, Fitted Wardrobes and an Ensuite (0.77m x 2.17m) with W.C., W.H.B. & Shower. Main Bathroom: 1.69m x 2.1m	Tiled Flooring, W.C., W.H.B. & Bath.